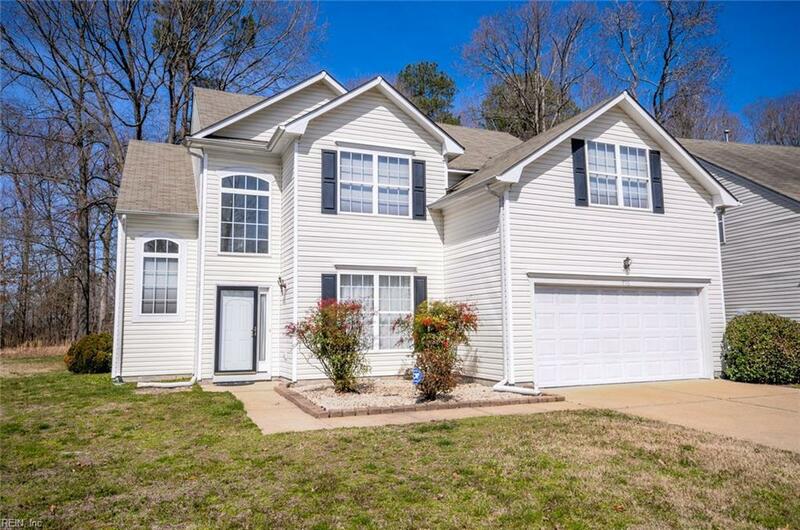 956 Holbrook Dr, Newport News, VA 23602 (#10246939) :: Abbitt Realty Co. This beautiful home is a MUST SEE and won't last long!!! 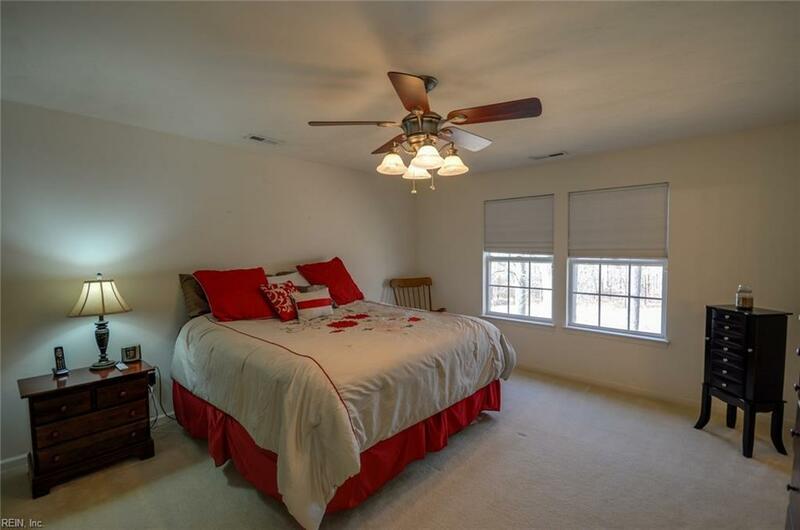 This 4 bedroom 2.5 bathroom home is FRESHLY RENOVATED in the Lake Cambridge neighborhood of Kiln Creek. 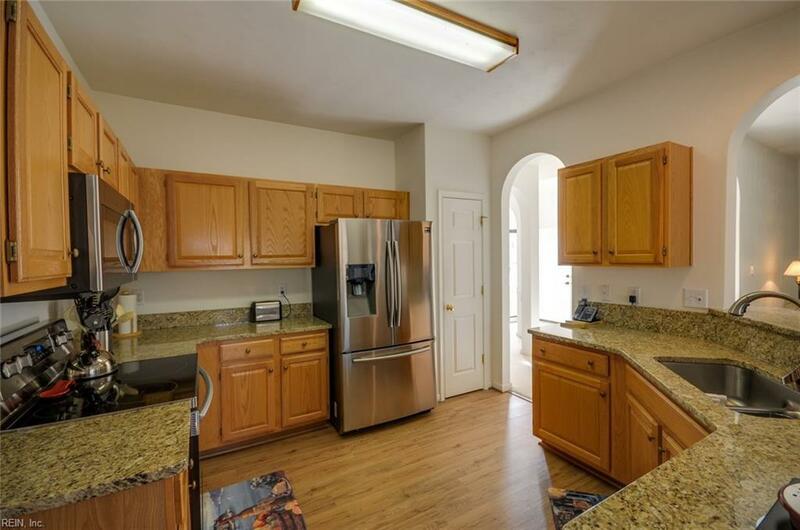 Freshly cleaned carpets, new laminate floors, new granite countertops, and new stainless steel appliances. On the first floor you will find a large family room with gas fireplace, formal dining room, eat in kitchen, and office or workout room. Upstairs is your personal oasis, the large master suite has double bowl vanity, jetted soaking tub, and stand up shower. You'll also find three additional bedrooms, the laundry room, and a finished room over the garage to use as an additional bedroom or your private getaway. This home has a beautiful wooded backyard with large deck, patio, and plenty of room to enjoy the outdoors. 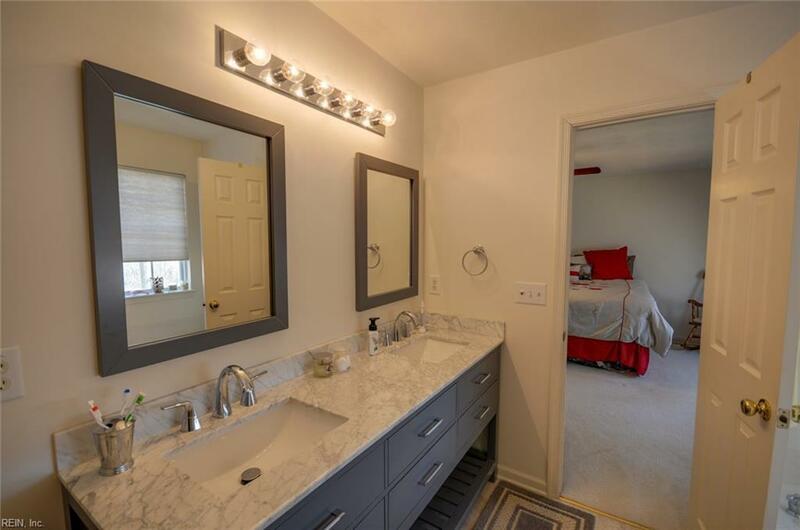 This home is centrally located and convenient to shopping on Jefferson Ave., Oyster Point, The Marketplace at Tech Center, and more... Easily hop of I-64 to get to even more. Schedule your showing today!